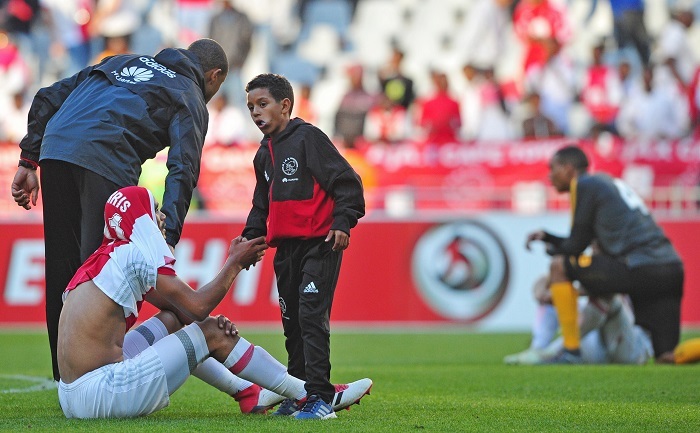 Tashreeq Morris of Ajax Cape Town is consoled by Ajax Cape Town ball boy after the game against Kaizer Chiefs. Ajax Cape Town have been found guilty of fielding Tendai Ndoro and have subsequently been automatically relegated after being docked nine points. The Urban Warriors finished the campaign in 15th position on 31 points, seven points ahead of Platinum Stars. After the tables are reshuffled, Ajax will drop out of the promotion/relegation playoff spot and will be automatically relegated, while Dikwena will take their place. 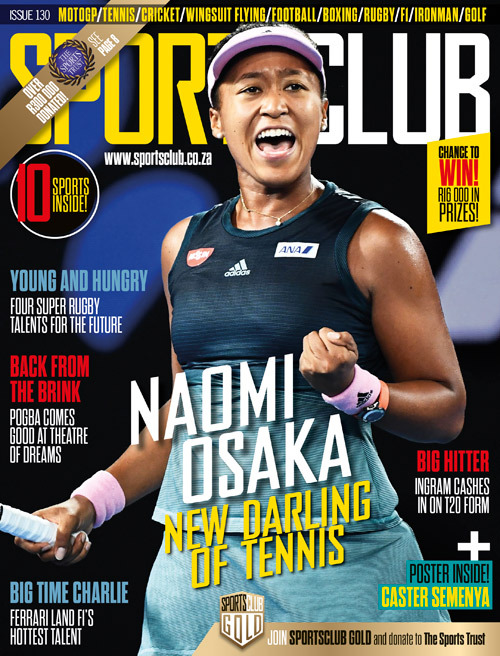 Orlando Pirates, Platinum Stars and Polokwane City logged a protest against Ajax for fielding Ndoro at the beginning of 2018, as the striker had played for three clubs this season – Orlando Pirates, Saudi Arabian club Al-Faisaly and Ajax – thereby contravening Fifa’s regulations on the status and transfer of players. Roger De Sa will now look to prepare his side to battle in the playoffs with their first game taking place on Wednesday with kick-off at 3pm.